Fantastic updated home in great family neighborhood in Alden Bridge! 2 story, 4 beds, study, upstairs gameroom, 2 1/2 bath, 3 car garage. 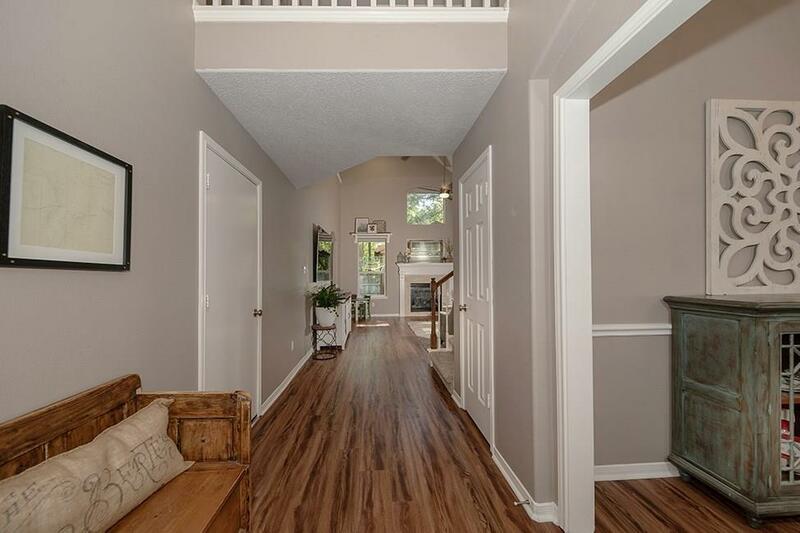 Beautiful wood flooring thruout all first floor of home; lots of natural lighting w fresh neutral paint. Gorgeous kitchen w white cabinets, granite and stone backsplash. 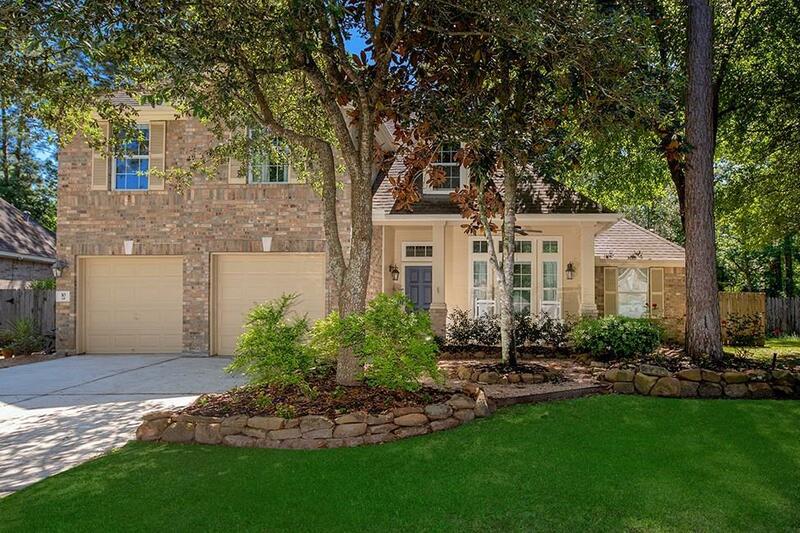 Master bath has trey ceiling detailing & French doors to backyard; totally updated master bath is a must see! Upstairs are 3 secondary beds and huge gameroom. Updated lighting fixtures thruout! 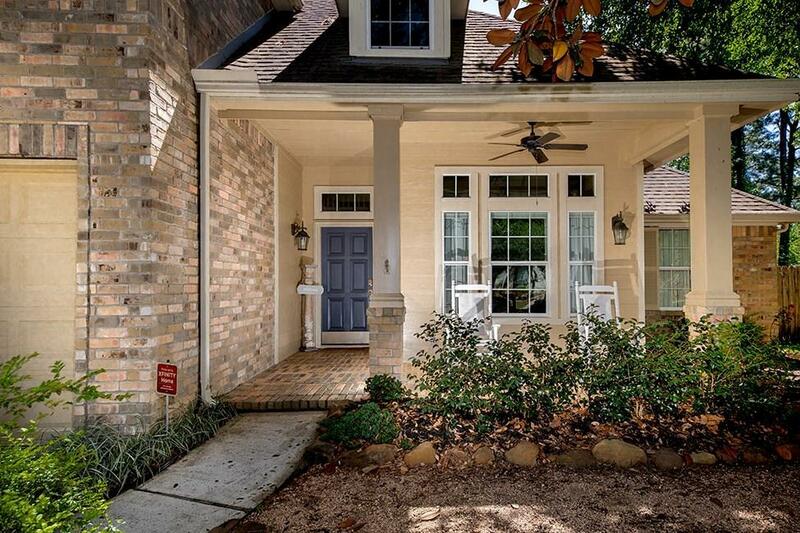 Charming covered front and back porches and lots of play/entertaining space. 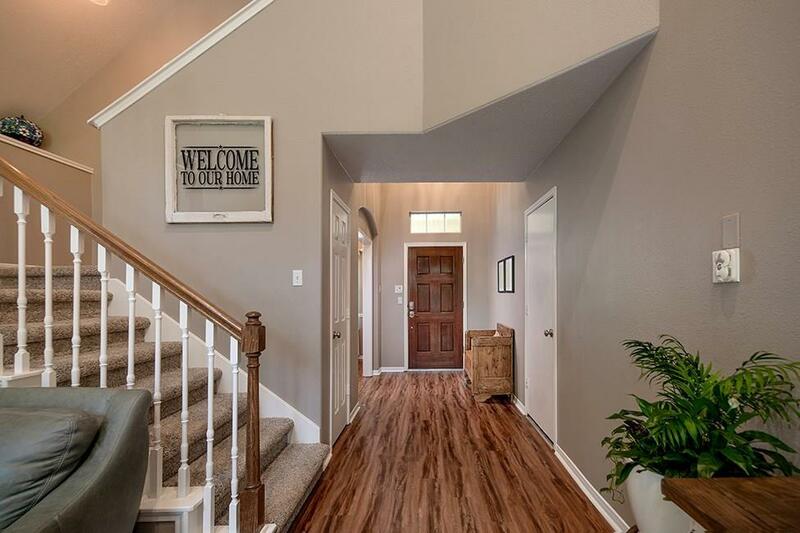 Walk to parks, fishing and easy quick access to I-45, 1488, shopping, amenities, and zoned to great Woodlands schools!